North Dakota has several student loan forgiveness programs that are specific to just the State of North Dakota. Description: The STEM Occupations Student Loan Program is intended to reduce loan indebtedness for college graduates who work in STEM-related fields in North Dakota. Requirements: Recipients include graduates who successfully completed a board-approved STEM related program at an approved college and who earned a cumulative GPA of 2.5 or higher. Recipients must have been employed in a board-approved STEM occupation for 12 months in North Dakota following graduation. Qualified North Dakota teachers who have fulfilled full-time, nine-month contracts in STEM-related teaching fields also are eligible. Description: This program reduces student loan indebtedness for individuals who teach in North Dakota at grade levels and/or in content areas identified as having teacher shortages. 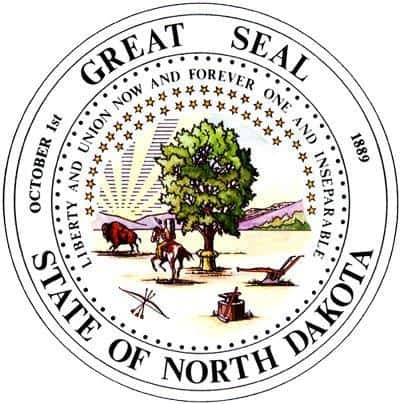 Requirements: Educators who teach in North Dakota at a grade level or in a content area identified by the Department of Public Instruction as a teacher shortage area. Description: The Dental Loan Repayment program is a state/federal program designed to attract dentists to North Dakota to practice in areas of need. The focus of the program is to encourage new dental school graduates to practice in North Dakota. Requirements: New dentists are selected based on the likelihood that they will practice in a rural community or safety net clinic and will see low-income patients. Each dentist selected may receive up to $80,000 to repay educational loans. There are several programs with varying requirements and conditions.